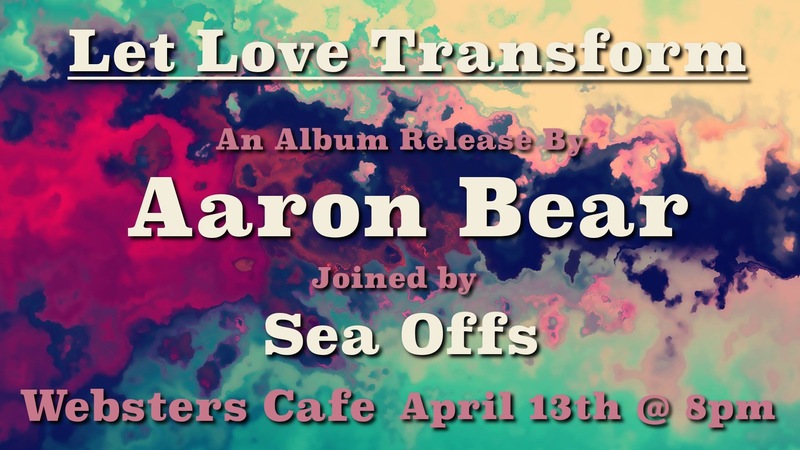 Let Love Transform, a full-length album written and recorded by Pennsylvania singer-songwriter Aaron Bear, compiles music conceived over a period of ~5 years and recorded in a 6 month period in Portland, OR. Spirited by the transformative power of love, the album progresses from a confused, angsty place to one of self-love and seeking Divine inner Truth. Rooted in rock, progressive, folk, ambient, and indie sounds, Let Love Transform serves as the jumping-off point for Aaron’s musical recordings. 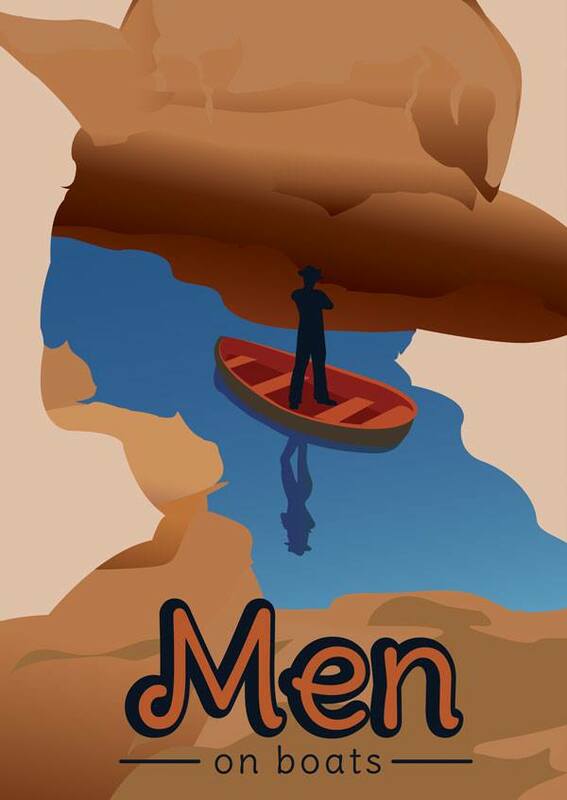 This intimate night will include a performance by Aaron Bear joined by an arrangement of local State College musicians, as well as a set of music by PA/NYC-based indie band, Sea Offs. Sea Offs serves as the meeting ground for songwriters Olivia Price and Rashmit Arora. The duo met while attending university, bonding over a love of dreamy folk-rock music and a shared socio-political belief system.